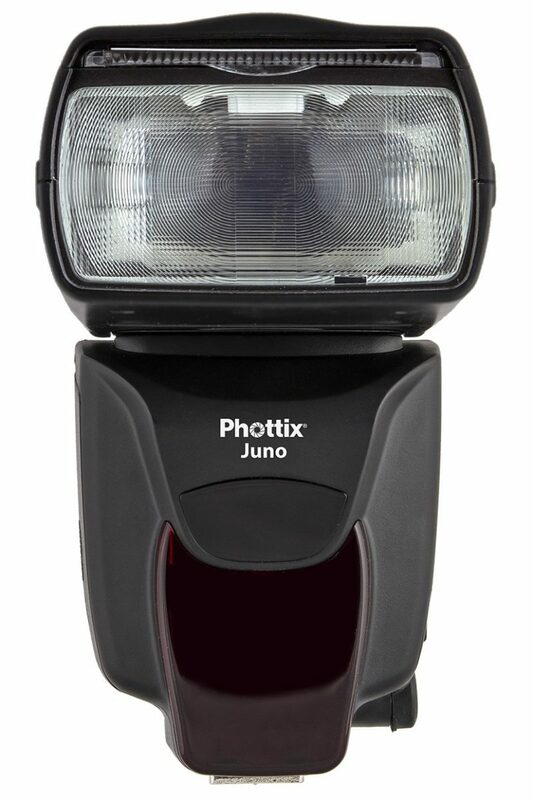 Phottix has announced the Juno, a $130 radio-enabled manual flash that 'gets the job done'. But is it out-specced by its rivals? Chinese lighting manufacturer Phottix has unveiled the Juno, a non-TTL version of its radio-enabled Mitros+ shoe-mount flash. The Juno has full manual control and a built-in 2.4 GHz transceiver compatible with the company’s Ares II and Strato II wireless triggering systems. It is a single-pin flash, which means you don’t get automatic exposure metering or high-speed sync support, but on the other hand it works directly in the hotshoe of any camera with a standard Iso hotshoe, or even Sony’s not-quite-Iso Multi-Interface Shoe. The specified guide number is 58, with manual power control adjustable down to 1/128 power in 1/3-stop increments. There is a tilting, swivelling head with zoom from 20–200mm. The Juno takes four AA batteries and has an external power port to plug in a high-voltage battery pack for longer life and shorter recycle times. For off-camera use, there is a 1/4×20 tripod mounting lug on the side of the flash. The Phottix Juno is priced $130, but the comparison to Profoto’s offering could be perceived to be slightly disingenuous. It has been three years since Phottix released their last flash, the Mitros+. The Juno appears to be more or less the same unit but with TTL features stripped out. Unfortunately, it looks like you lose radio remote control as well. 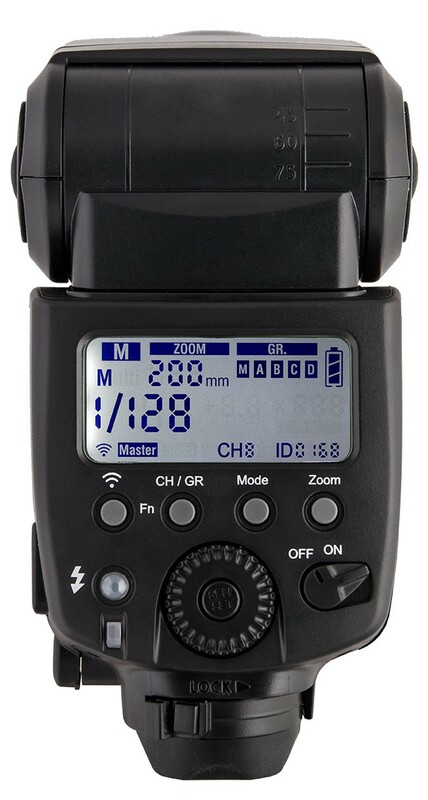 The Strato II and Ares II flash triggers permit manual triggering and wireless grouping, but not adjustment of power levels or other settings via radio. Look closer to the Juno’s price point and you’ll find the Godox Ving V850II (or Adorama’s version, the Flashpoint Zoom Li-ion R2 Manual), which offers lithium batteries and remote power control for about $140. The Yongnuo YN560 IV, another manual radio flash, costs half that. On the other hand, Phottix claims to offer superior after-sales support. Which would you pick? For more information, visit the Phottix Juno product page.